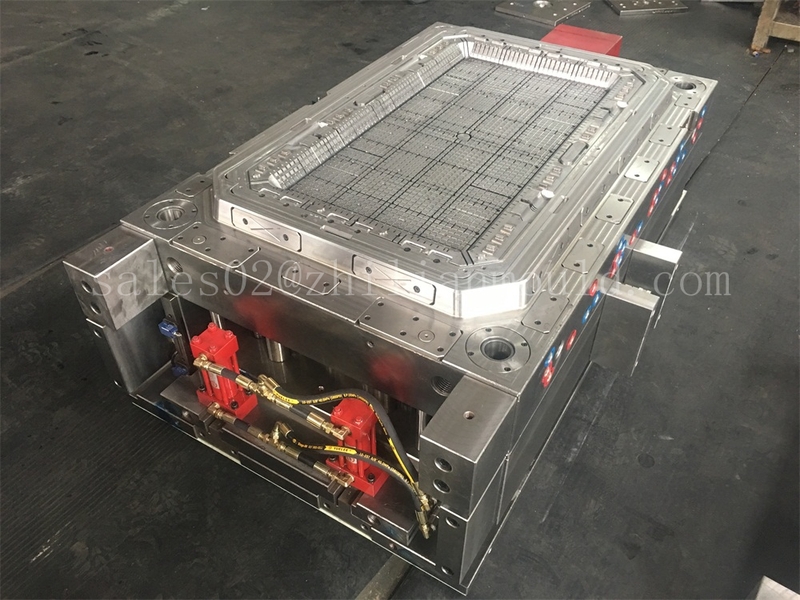 mould cavity: single cavity for main basket. 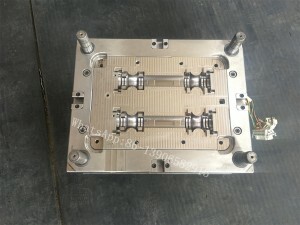 buckle is 2 cavity mould and 2 connector parts. Runner system: 1 point INCOE hot runner system. 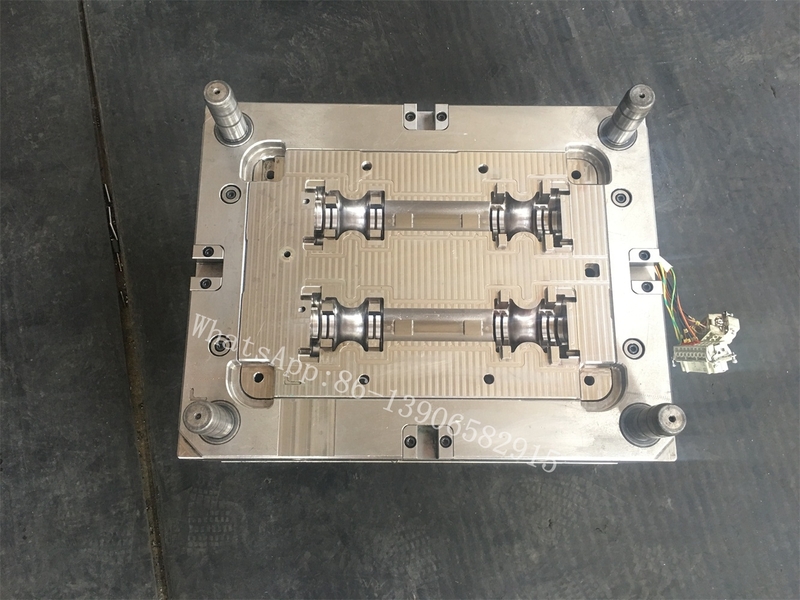 connector part and buckle for Oysters farming basket mould also use hot runner. This 3 mouls is drop automatically. ejector pin demolding system. In the weak of the resource in earth cut back, human beings start to help development the resource. Seafood is one of the big area what we focus on. Oysters is a seafood which is excellent source of Zinc,Iron,calcium,and selenium,as well as vitamin A and vitaminB12 . Oysters are low in food energy; one dozen raw oysters contains 110 kilocalories (460 kJ).They are rich in protein (approximately 9g in 100g of pacific oysters). As this seafood are more and more popular, people tried to farming for them. Plastic oyster box mould is middle products for injection seafood equipment molding line solution. Act in concert with plastic injection molding machine, this production line could make lots profit. 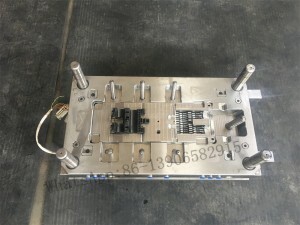 The complete set of Oysters basket mould comb combine with connector parts,main basket and buckle mould. Seapa oysters basket also similar like this. 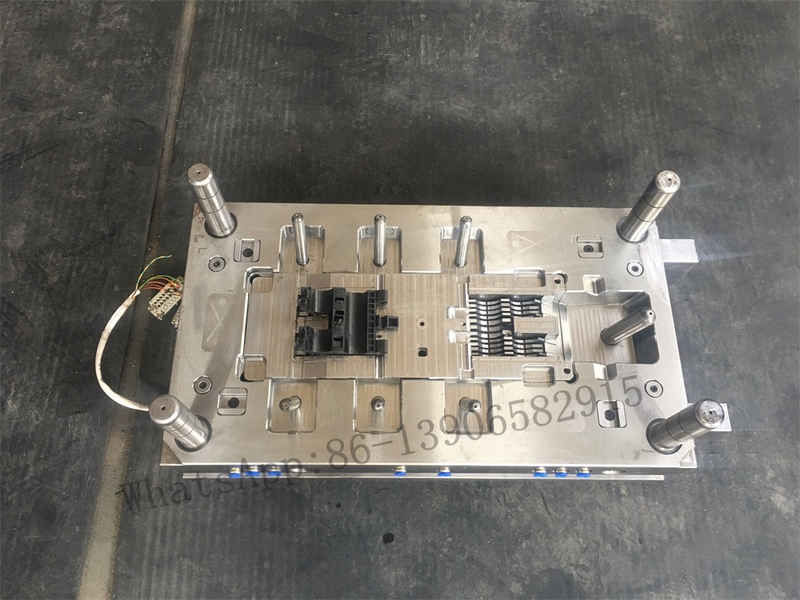 ZL mould is very professional mould maker who could make different kind needs of mould,Welcome to contact me for your new mould project. This is Alice, we will be always here to service you.